Send cURL commands to capture human-marked data from images of tests, exams, questionnaires, surveys with high accuracy. Aspose.OMR Cloud for cURL - some of supported languages and platforms. 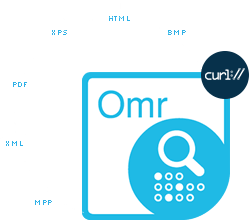 Aspose.OMR Cloud for cURL supports most commonly used image formats to recognize markers from. 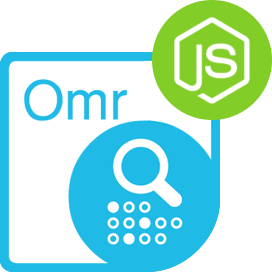 An overview of the capabilities of Aspose.OMR Cloud for cURL. 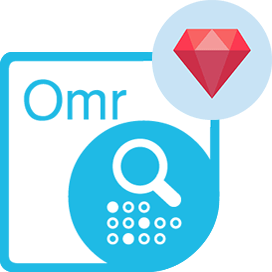 Aspose.OMR Cloud for cURL is equally good for scanned documents as well as photos of the documents because it can process rotated and perspective corrupted images with high accuracy. Along with JSON based responses, Aspose.OMR Cloud for cURL also offers to export the results in CSV format. You can set the API to export the results in a CSV file while saving it in your downloads folder. 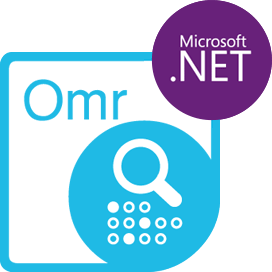 In order to understand the features offered by Aspose.OMR Cloud for cURL, you may also try using .NET client application, which is provided for demonstration and as a jump start for the developers. The WPF client application allows you to create template markup & save it for later processing or manipulate existing templates. You can also perform basic OMR recognition tasks, and learn how to work with Aspose.OMR Cloud for cURL in the process. Aspose.OMR Cloud for cURL can be used with any language or platform which supports HTTP requests and responses. You can also use Aspose.OMR Cloud for cURL with many third party storages including Amazon S3, Google Cloud, Google Drive and DropBox. 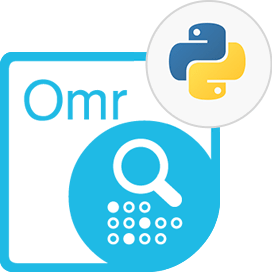 Why Aspose.OMR Cloud for cURL ?